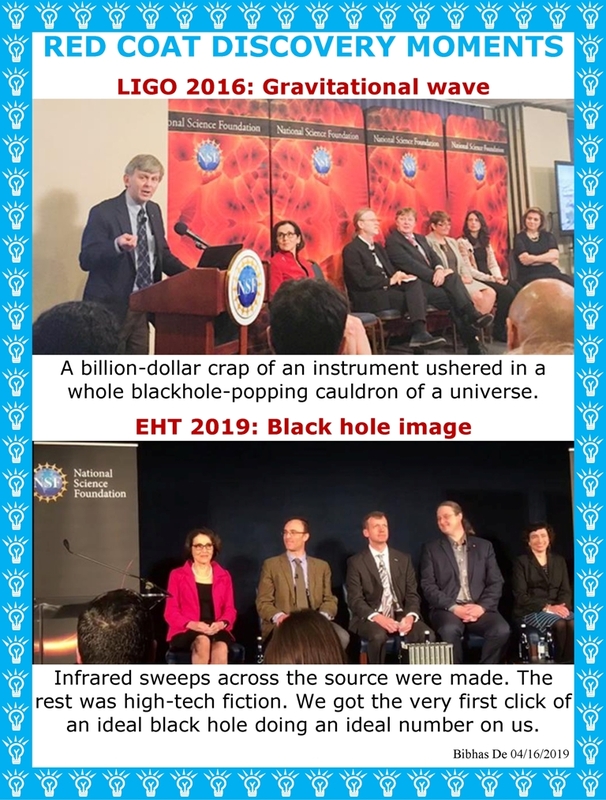 As I have explained, the black hole image – a highly impressive, picture-perfect discovery as with many such discoveries in the past – is a scientific fraud as with many such discoveries in the past. Expect more in the future. Your civilization is finished, done for. If you go into your basement, there is a pod lying in readiness for each member of your family. Unless you have already become pod people, that is. 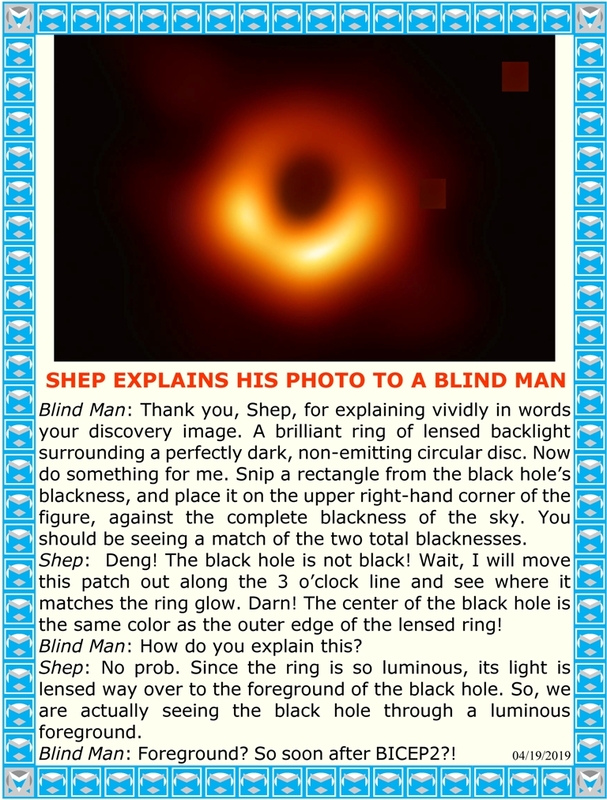 Posted in EHT fraud, Event Horizon Telescope, Uncategorized | Comments Off on Black hole photogs: They’re doin’ a number on the world! We now have a complete script of how grand frauds get started in the physics gangland, then executed, then successful discoveries reported, and then irreversibly entrenched. 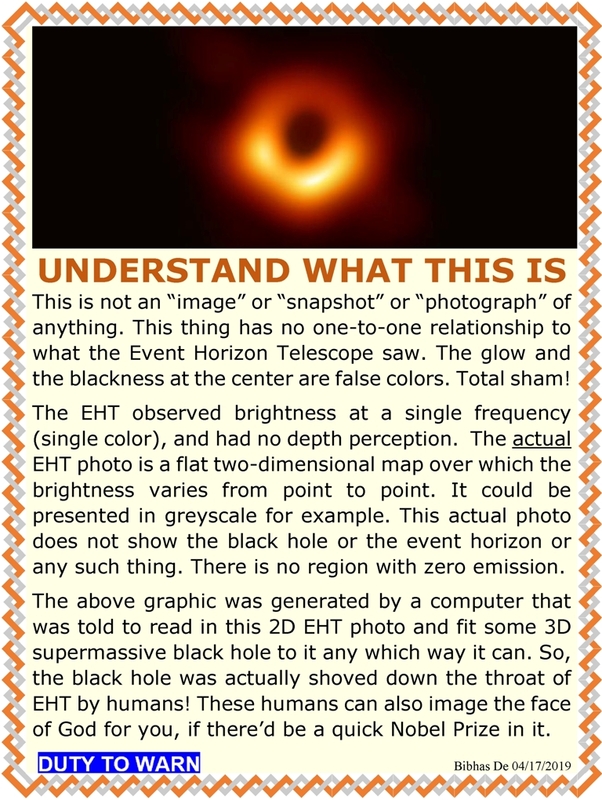 With black hole image we are now in the entrenchment stage. Look for prizes, accolades and honors flowing towards the discoverers in a great torrent. The discovery came too late for the 2019 Nobel Prize in Physics. So this prize will happen in 2020. The $3-million Breakthrough Prize can be awarded any time. It depends all on Edward Witten. 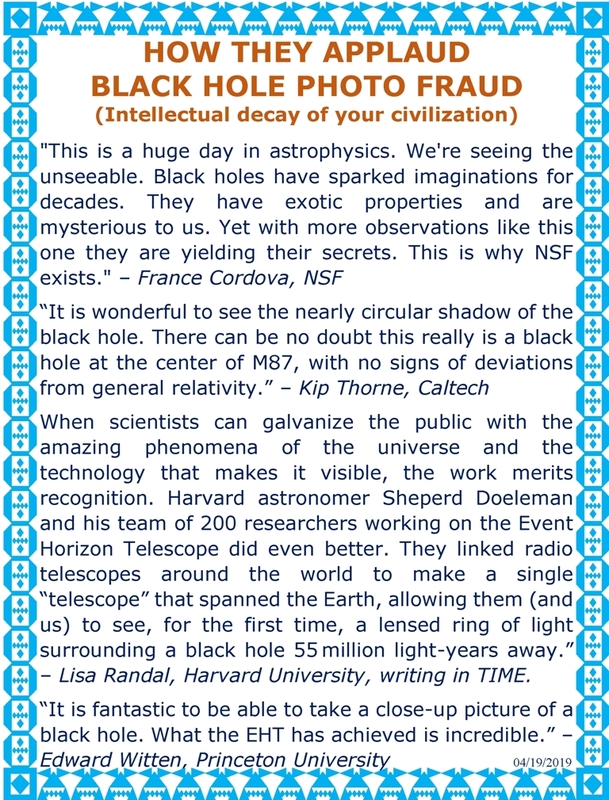 He has already issued this endorsement: “It is fantastic to be able to take a close-up picture of a black hole. What the EHT has achieved is incredible.” So look for that prize to be awarded any day now. 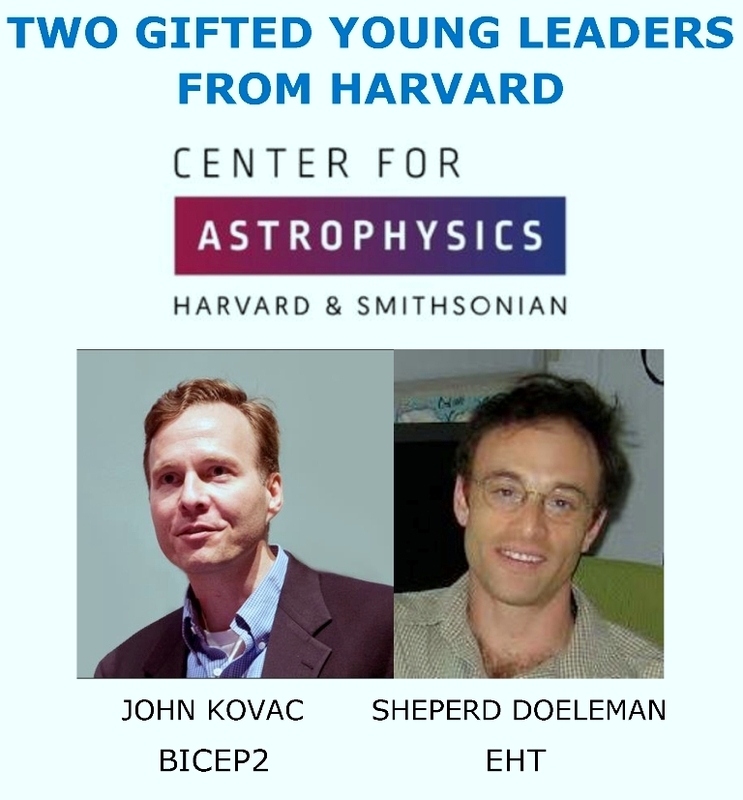 This Shep Doeleman guy – already a TIME100 – will do well to take the metro over to Rainer Weiss’s office and get some advice on how to cope with the deluge of honors. But my main point here is for thinking people with conscience about the plight of human civilization. By relentlessly building an entire false universe, a custom-designed universe, they are tearing down our civilization right in front of our eyes, with lightning speed. Protestations have zero impact. Don’t delude yourself: There is a pod waiting for you as well. We are all becoming pod people. All because good men do nothing as great evil marches. Folks, I must say I am feeling physically sick seeing how blatantly and relentlessly the “scientific collaborations” are operating, bringing home one grand discovery after another, and how the establishment is cheering them on. This proves that there is not a single voice of conscience left within the physics establishment. Black Hole dissidents do not give up! 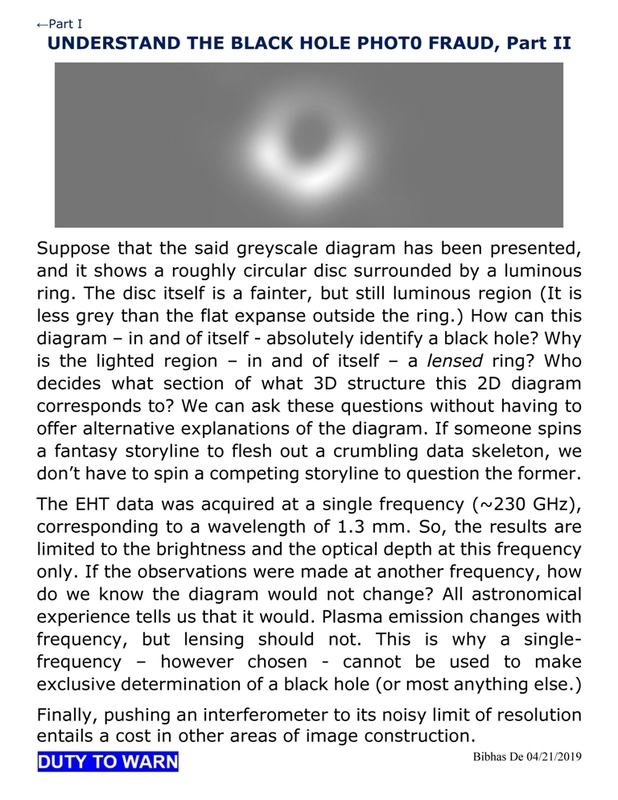 I have only now had a chance to read up some on the detection of the black hole event horizon by the Event Horizon Telescope (EHT). I don’t have any preconceived ideas about this, but I know that many think that the idealized black hole and the event horizon are mathematical fiction. I don’t think these people have been disproved. What everyone needs to be clear on is what was measured, and what was reported. What was measured was a 2D scan of the interferometer beam across the suspected black hole and its surroundings. The measurement is a power received vs angle plot – a wiggle. Probably thousands upon thousands of such wiggles have been acquired. None of these wiggles shows you anything like a flat-bottomed black hole at the center, surrounded by high power peaks on two sides. There is nothing here about any shadow or silhouette. 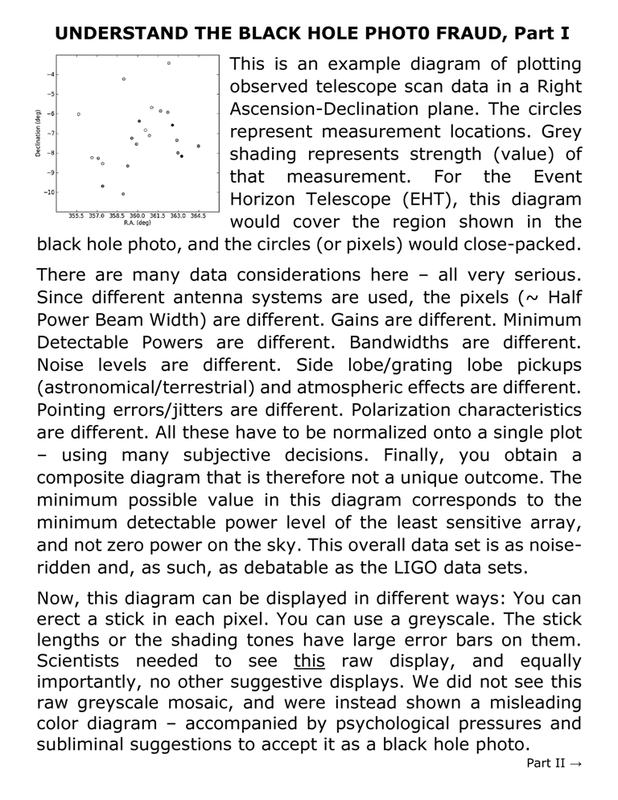 So, no, the measurements did not show any black hole or event horizon or lensing or what have you. 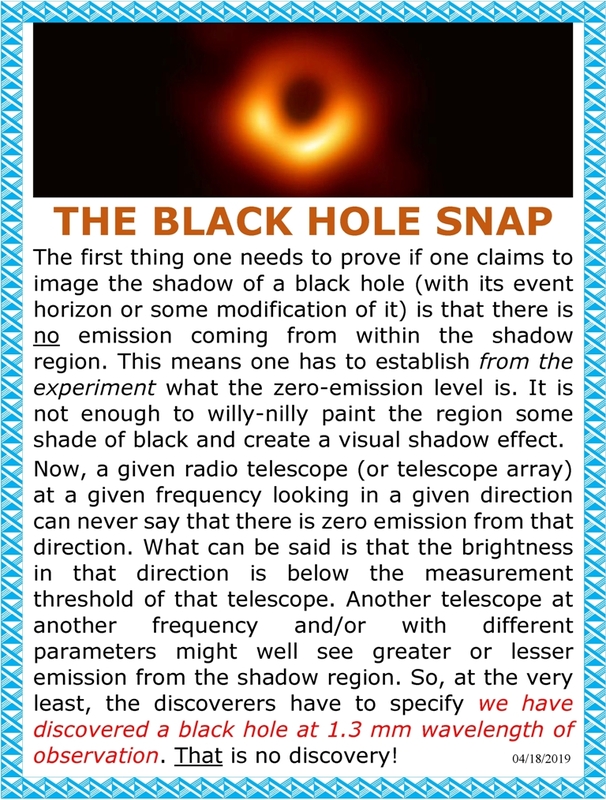 What was reported was essentially a 2D, false-color view of a 3D structure of the black hole with its event horizon and the surrounding glow. It is an exercise in fitting a 3D model (with black hole properties) to those 2D wiggles. Although there may have been a great deal of work behind this, what we have is a model-dependent discovery – just like LIGO. 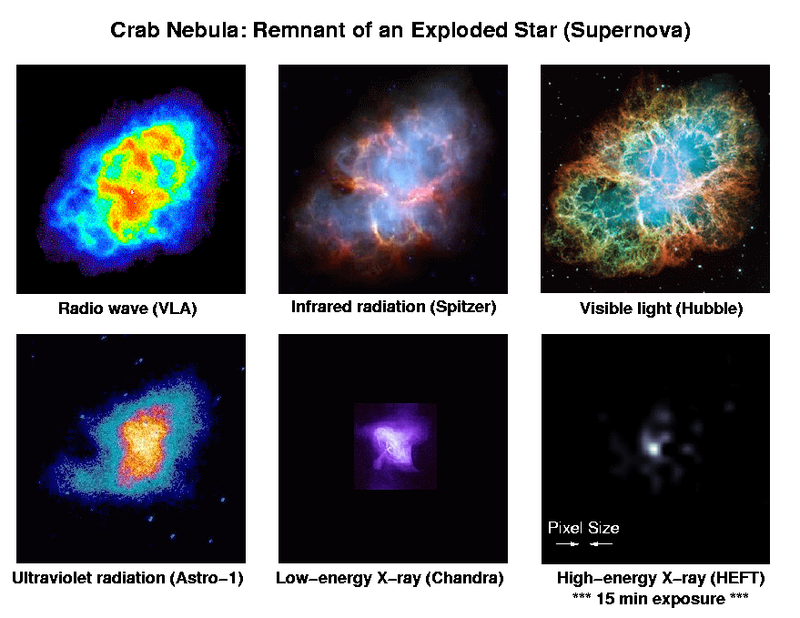 Astronomy has developed ways of constructing a source geometry from angular scans across it. This geometry gives us a broadside view of the source distribution on the sky. I don’t know how you would make a 3D source geometry without injecting models, and how you would claim that your 3D model is the unique fit to those wiggles. This media hype about the fantastic interferometry is misleading. There have been imagery presented to wow you about this technique (It is like reading the date on a quarter in Pasadena, sitting in New York; it is like reading the New York Times in New York, sitting Paris) While the interferometry can improve the 2D resolution of the said wiggles, it can do nothing about the fact that you are looking at a broadside view (with respect to your look direction), and that you cannot probe any 3D information, no matter how wowing the interferometry is. The rah-rah about the interferometry to drive home the discovery is a total fallacy. The event horizon is a 3D thing, and needed 3D information. How does the ability of EHT to make a 2D map of the source region equate to the ability to make a unique 3D image of the region, when there is zero depth perception in the map? 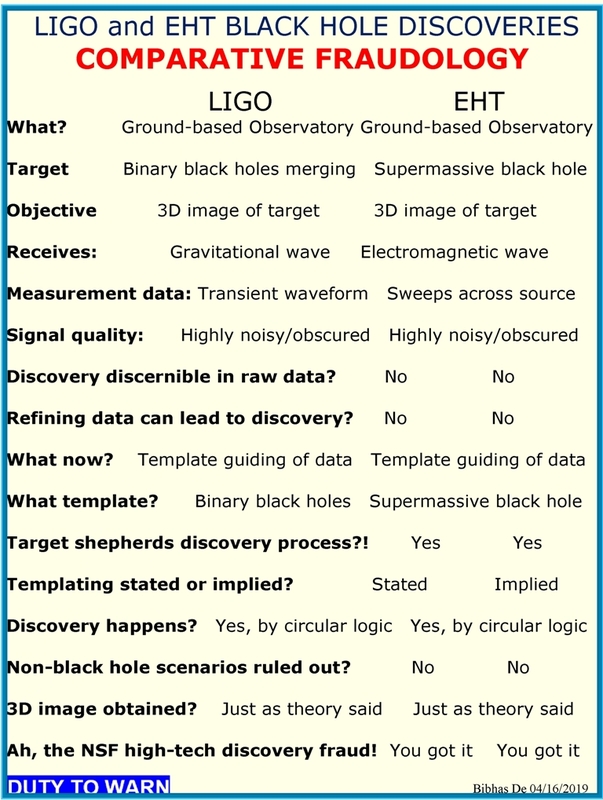 How can an astronomically “pathological” zero emission core be worked uniquely into this model – based on nothing but the love of black holes? So I am a little surprised at the unquestioning acceptance of this “discovery”. Too late for this year, but are we looking at a 2020 Nobel Prize in Physics? Posted in Uncategorized | Comments Off on Black Hole dissidents do not give up! Physicists, Reitze’s gonna eat you out of house and home! If you still have not figured out what the David Reitze phenomenon means for your family dinner table, check out this report. Despite having $1 billion less to work with, Córdova found room to push ahead with a major new cross-disciplinary initiative, called NSF’s 10 Big Ideas. She’s seeking a total investment of $357 million in the multifaceted effort, up $75 million—some 26%—over projected spending this year. So Reitze can run his fraud empire outside any accountability, get all the money he cares to ask for, and then has secured future funds should the budget axe fall. It seems he may even get an increase if he wants, amid this deep cut. So where is the billion dollar cut coming from? If you depend on NSF funds for you livelihood, your kids may have to leave the dinner table hungry, and cry themselves to sleep. 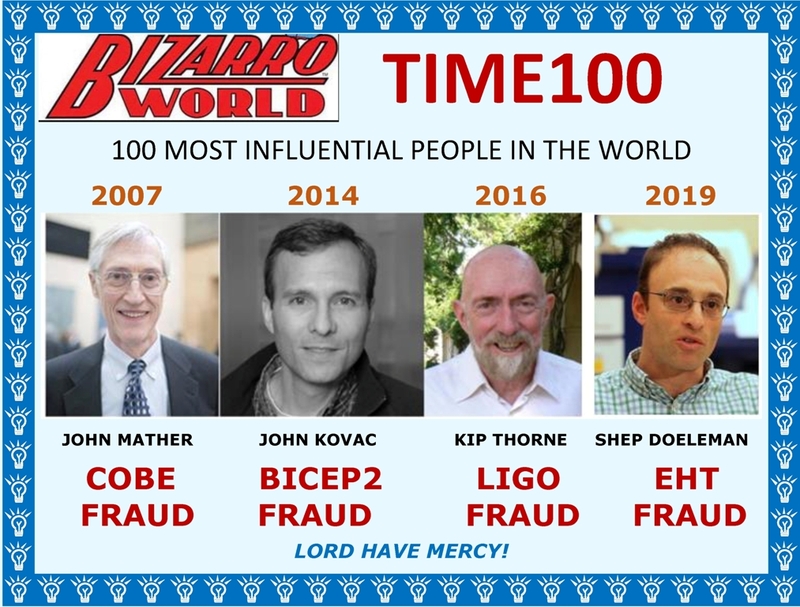 Posted in LIGO Discovery, LIGO fraud, Uncategorized | Comments Off on Physicists, Reitze’s gonna eat you out of house and home!